So you’ve decided to become a teacher… Congratulations! 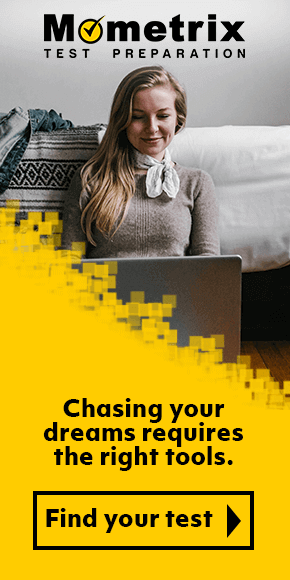 You’re embarking upon a very important career path that will not only enrich and mold the lives of countless youths, but your own. There’s a lot to learn about your future profession, but before you can get started with your training, you’ll first have to prove you’re ready for the average teaching education program. 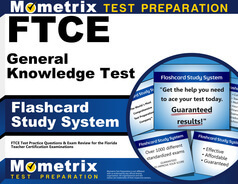 The state of Florida wants to make sure you’re ready by administering the FTCE General Knowledge test. This exam is like many of its kind across the country, as it measures whether or not you’re ready to enter your teaching certification program of choice based on your comprehension of the four core subjects. As such, the GK exam splits up into four sections: Mathematics, Essay, Reading, and English Language Arts. The Mathematics exam will last one hour, 40 minutes and features 45 questions, all of which are multiple choice. The Essay portion is just as it sounds. You will be given a prompt, for which you must write an essay. This part of the test will last 50 minutes. The Reading exam is 55 minutes long, and has 40 questions, also in multiple choice format. The English Language Arts exam has the same format and structure, but a 40 minute time span. To score well on this GKT test, you’ll need a thorough study plan. 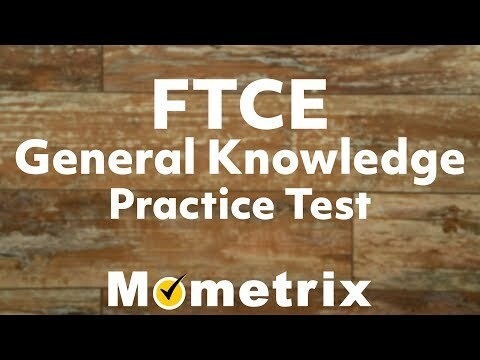 The Mometrix Test Preparation team is here to help you in this regard through our FTCE General Knowledge (GK) practice test. This practice test has been carefully researched and devised in order to render it as accurate to the real thing as possible. 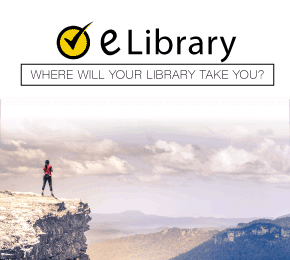 As such, you can use it to familiarize yourself with the contents and formatting of the full exam, so you know what to expect when test day arrives. 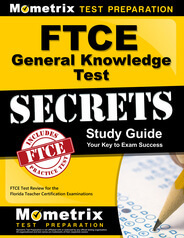 In addition to our practice test, we also offer an FTCE General Knowledge study guide for those looking for extra help. We hope you will choose to incorporate our resources into your study plan. Good luck! Mometrix Academy is a completely free FTCE General Knowledge test resource provided by Mometrix Test Preparation. 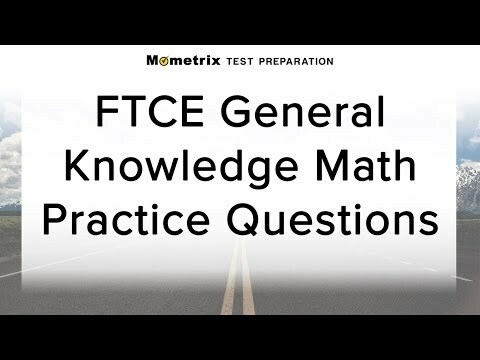 If you find benefit from our efforts here, check out our premium quality FTCE General Knowledge Test (GK) study guide to take your studying to the next level. Just click the FTCE General Knowledge Test (GK) study guide link below. Your purchase also helps us make even more great, free GKT practice test content for test-takers.